Discover the wonders of the seaside with us whilst walking along the great British coastline and celebrate the magic of family holidays by the sea. Join us for the wonderful Seaside Walk Week during Saturday 21 July – Sunday 29 July. 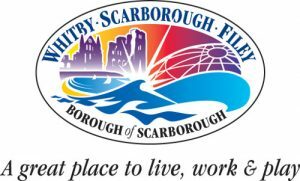 Our official walks will be kicking off in Scarborough as part of the maritime heritage festival, Seafest, and closing in North Cornwall with a walk around the stunning, National Trust owned Trevose Head. 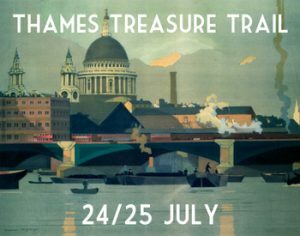 Midweek we will be hosting the Thames Treasure Trail, a walking event with a twist, taking place after working hours so perfect for those working or living in London. 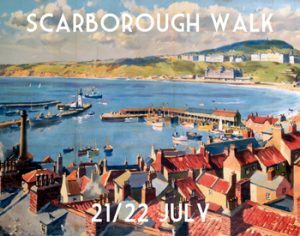 Each walk brings you something a little unique so have a look at what’s on offer from these three fantastic events. Aside from uncovering the magic of the great British coastline, Seaside Walk Week also raises money to send struggling families on seaside breaks and gives children the chance to see the sea, build a sandcastle and create wonderful family memories that will last a lifetime. 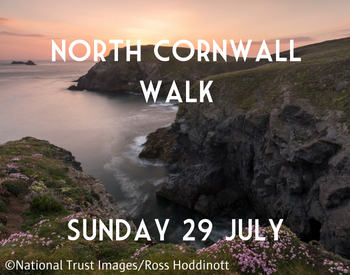 If you can’t make it to one of our official walks, don’t despair! We have pulled together this handy guide to help you create your own walk, so wherever you are in the UK you won’t miss out on the fun. Take a relaxed stroll across the seashore or if you’re feeling adventurous hike along one of thousands of coastal paths. Our thanks to the following organisations without whom the walks would not be possible.